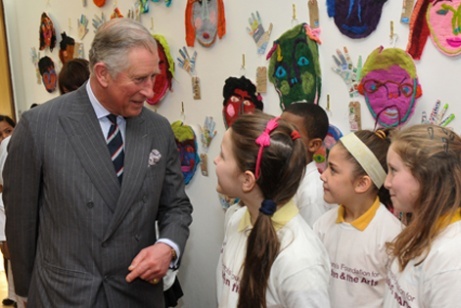 Prince Charles has promoted entertainment PR expert Kristina Kyriacou as his communications secretary. Kyriacou will take on the role of communications secretary to the Prince of Wales and the Duchess of Cornwall. She has moved from a previous part-time role in which she worked three days a week on all 16 of the prince’s charities, which include The Prince's Trust and the Dumfries House Trust. She has previously worked with Cheryl Cole, also acting as director of the singer's charity the Cheryl Cole Foundation. Kyriacou is a former music industry executive and was head of media and public affairs at Comic Relief. The appointment follows the merging of the three press offices for the royal family's key members last month, which saw the appointment of Prince Charles’ comms secretary Sally Osman as head of the unified operation.